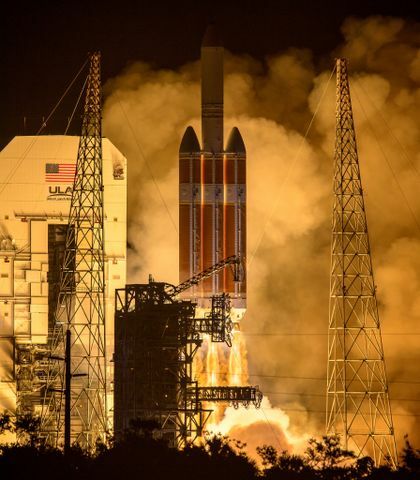 Since the beginning of the U.S. space program in 1958, every space system developed by this country has been manufactured, integrated and tested on Earth, then launched into space aboard a rocket. 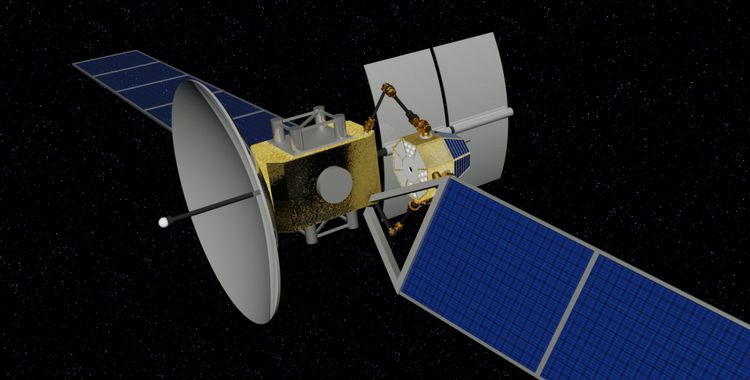 This approach has been both expensive and logistically complicated, particularly for large satellites with complicated appendages such as mirrors, solar arrays or sensors. 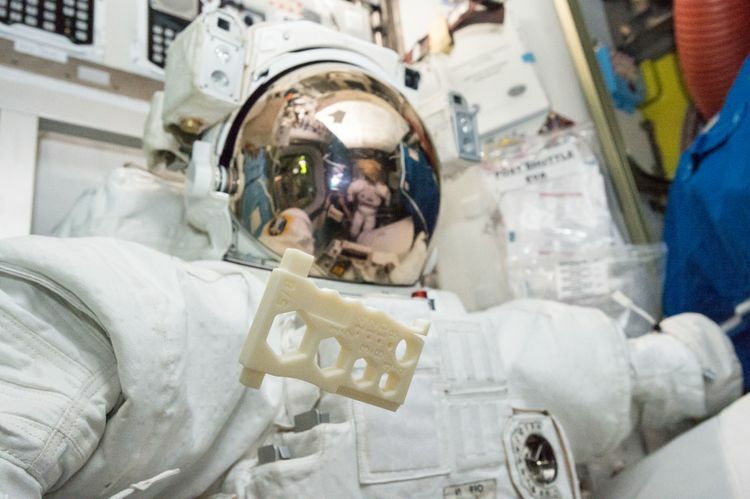 That paradigm may be shifting now, however, with renewed interest by NASA in developing and maturing in-space manufacturing and assembly technologies. Absent the need to build structures in Earth’s gravitational field, fold them up inside a rocket fairing, subject them to the violent forces of launch, and deploy them on orbit, this new approach could allow the space agency to design and build a new generation of simpler, lighter and more capable space systems. Through its Space Technology Mission Directorate’s ‘Tipping Point’ program, NASA hopes to mature technologies required to stimulate the commercial space industry and enable capabilities needed for future missions. The agency declares a space technology to be at a tipping point if an investment in a ground development/demonstration or a flight demonstration will (1) significantly advance the technology's maturity, (2) raise the likelihood of the technology being used in a commercial space application, and (3) significantly improve the developer’s ability to successfully bring the technology to market. Made In Space (MIS), Moffett Field, California, was selected by NASA’s Space Technology Mission Directorate for a ‘Tipping Point’ contract. 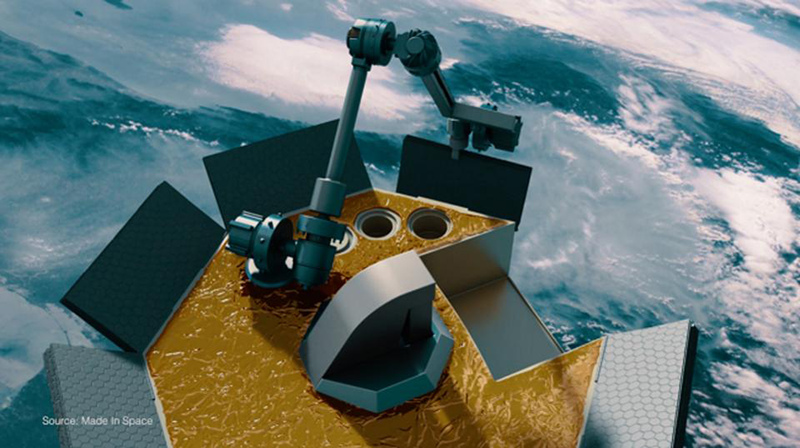 Under this 24-month contract, an MIS-led team that includes Northrop Grumman (NYSE: NOC) and Oceaneering Space Systems, Houston, Texas, is developing a “versatile in-space robotic precision manufacturing and assembly system,” called Archinaut. The team is driving toward a ground demonstration of this robotic 3-D manufacturing system in a simulated space environment in summer 2018. A successful ground demo of Archinaut is the first step toward a possible flight demonstration. 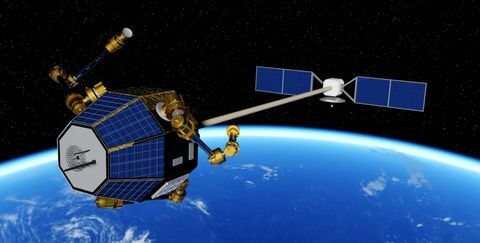 “The Archinaut program is intended to demonstrate the feasibility of producing and assembling large structures in space,” said MIS CEO Andrew Rush. “We’d like to build structures that are truly optimized for space, not just engineered to survive launch." The Archinaut concept includes a 3D printer and a robotic arm enclosed in a “workshop” of sorts, where parts such as trusses and booms can be extruded to any desired length, then assembled into structures. In theory, this capability could also be used to produce replacement parts and repair existing satellites on orbit. The MIS-led team plans to conduct the Archinaut ground demo at a Northrop Grumman facility in southern California in June 2018. MIS is leading the development of Archinaut’s 3D printing system, while Oceaneering is producing its robotic arm. Northrop Grumman is helping MIS define integration and test procedures for the demo, which will be hosted in a thermal vacuum chamber. Northrop Grumman is also providing Archinaut’s command and data handling system — the software and avionics hardware that manage the flow of information from mission operators to Archinaut’s robotic systems and 3D printers. During the demo, mission operators will command the 3D printing system to produce various types of structures while the temperature in the test chamber cycles between very hot and very cold. The Archinaut demo will also include several cameras — two in the upper corner of the demo compartment, and one attached to the end of the robotic arm — to allow mission operators to observe and inspect the quality of parts produced. To date, MIS has demonstrated the ability to 3D print simple, one-material parts in microgravity at its additive manufacturing facility inside the International Space Station. The company is printing parts on demand for earth-based clients using a variety of materials including PEI/PC (polyetherimide /polycarbonate), a high performance polymer; ABS (acrylonitrile butadiene styrene) plastic; and green polyethylene. MIS is also maturing its understanding of how to produce complex 3D structures in typical space environments. 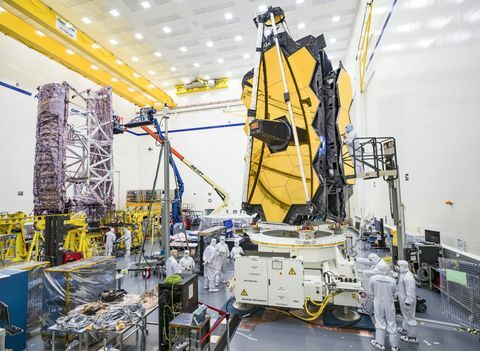 Last June, the company used its Extended Structure Additive Manufacturing Machine to produce beams of various cross sections inside a thermal vacuum chamber. The technology demonstration helped MIS identify how best to maintain a uniform temperature at the print surface and extruding device, a key to producing structures with uniform density and strength. 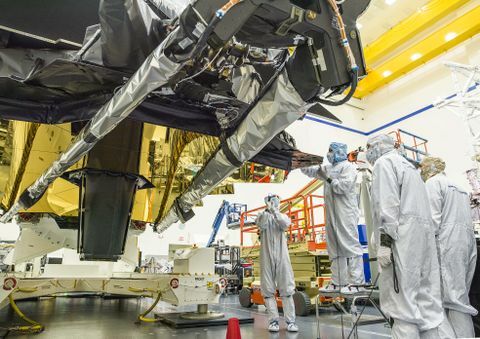 The long game for in-space manufacturing, of course, is being able to produce and assemble complex, multi-material parts processes “outside,” in the extreme temperature and radiation environment of space. Ideally those future parts could include not only polymers, but also conductors (metals), insulators, and lubricants. In support of this longer range goal, Northrop Grumman is helping MIS characterize 3D printing materials that will perform well for several decades in the harsh space environment. “The end goal is to be able to fabricate parts with a polymer material that is light, strong, dense and stable under extreme temperature conditions,” says Eric Fodran, a materials specialist with Northrop Grumman. To that end, the company is experimenting with different types of polymer mixing and processing techniques, working to create just the right balance of performance, durability and strength, he adds. If all goes as planned, production of the required subsystems for the Archinaut demo will be complete by the end of the first quarter of 2018, allowing the team to begin the actual integration process. The team plans to conduct the demo over a three week period beginning in June.